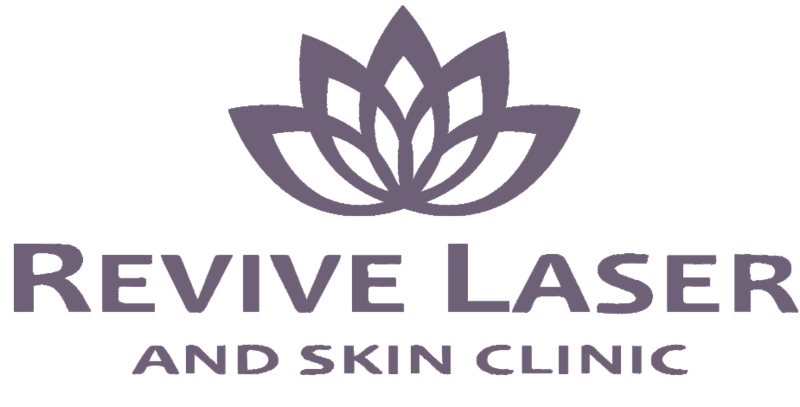 Revive Laser provides facial laser treatments for acne, scarring, rosacea, aging skin and more. 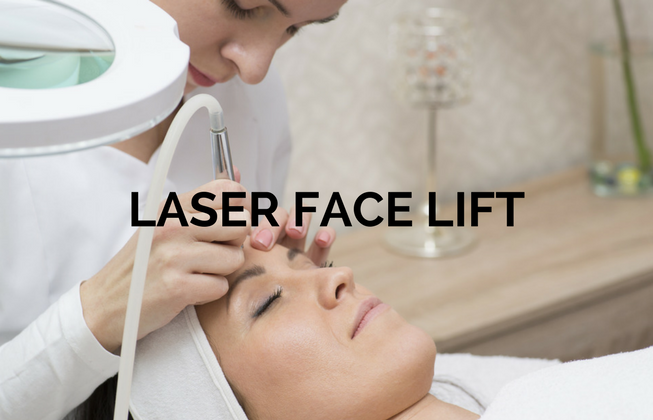 Our laser treatment softens the appearance of your skin and treats unwanted facial features. Ever canceled plans because you hated the way your skin looked? Won’t even run to the corner store without your foundation? Can’t post a single picture online without filtering it first? We’ve been there. We’ve figured out (most!) of the answers. And now we want to help others do the same. We’re all about no more filters. 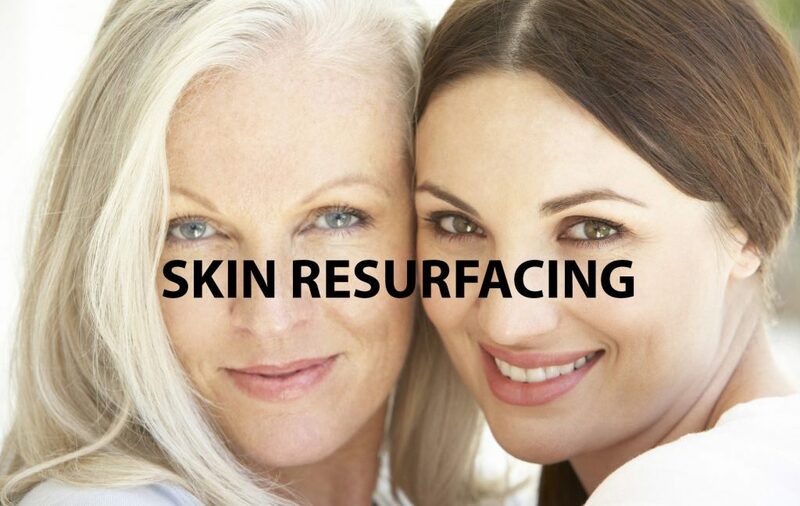 No more thick layers of foundation. No more hiding. Healthy, glowing skin is a significant piece of our overall attractiveness and good health. 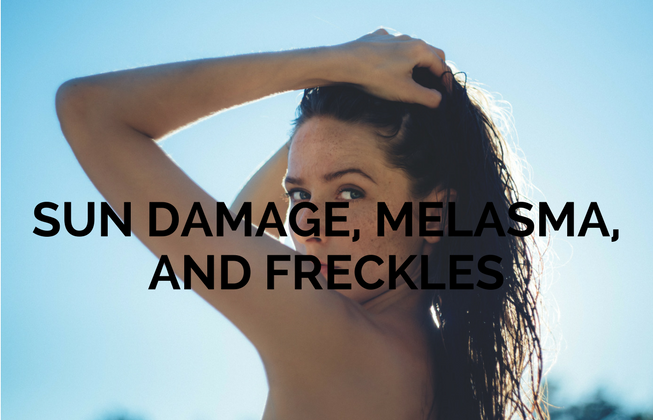 When we aren’t happy with the way our skin looks, it can negatively affect our mental, as well as emotional well-being and outlook on life. 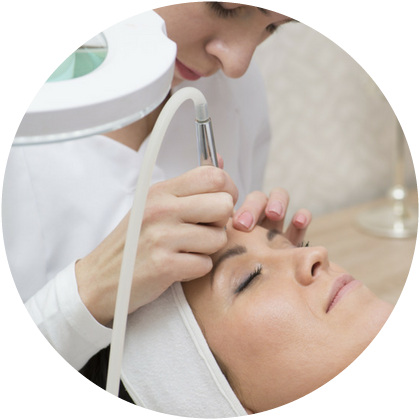 Through education, implementing a good skin care regime with high quality, medical grade skin care products and combining it with laser treatments, our mission is to help our clients find healthy skin they will want to show off, not cover up. 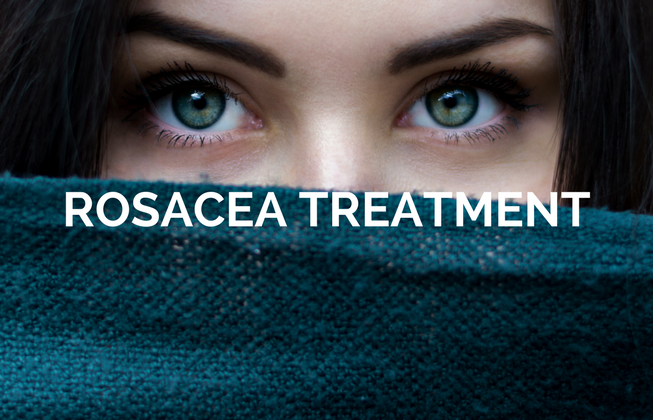 Although we can’t stop Mother Nature or prevent every single pimple or wrinkle, we can help our clients to control their skin damage or acne while slowing down the aging of their skin. 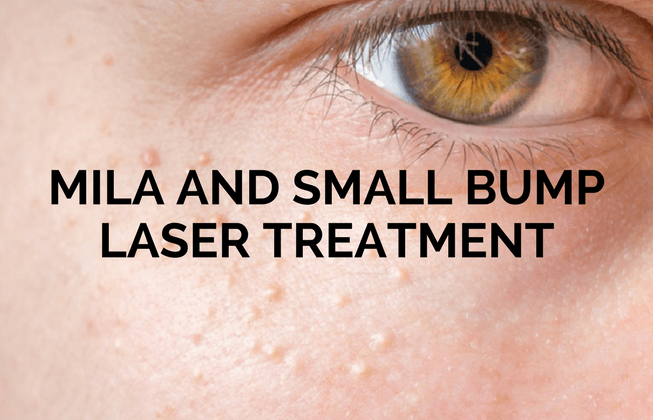 By offering a wide range of quality laser and cosmetic treatments and helping clients make educated choices when it comes to skin care, we strive to help all of our clients not only look great, but feel good about themselves again.